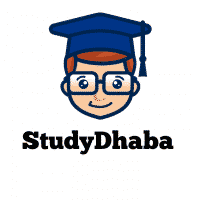 Vision IAS ,Current Affairs,Test Series,PT 365,Mains Eng & Hindi – Hello friends Welcome to Studydhaba.com . Here We are sharing Vision IAS Material In both English And Hindi medium . you can Download this Materials repository from Links Given below .